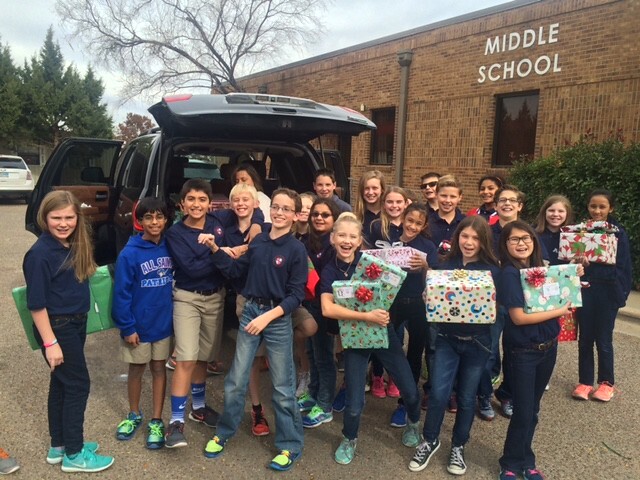 In addition to the year-long grade-level projects, each grade also participates in special community service projects during the season of Advent. The entire school is involved in the United Way and the U-Can Share Food Drive. In 2015, All Saints donated 7,146 cans to the U-Can Share Food Drive and collected $250.00 in donations. 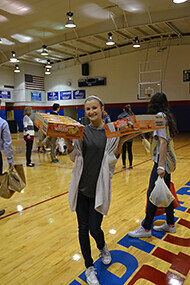 The 8th grade Leadership Class is also involved in many different service projects throughout the year. The Leadership Class is also responsible for the annual Veterans Day Assembly and various other school functions.